We have heard a lot about treatment with checkpoint inhibitors over the past two or three years. When they work well, they can work very well indeed, but these drugs come with significant risk for side effects, and some of those side effects can be very serious. 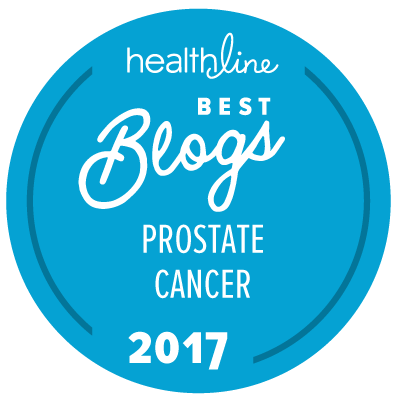 In addition, as yet, the positive outcomes of the use of these drugs in the treatment of prostate cancer have been limited. So, first and foremost, let’s be clear about what a checkpoint inhibitor is. There are also a lot more of these drugs in development. Almost any prostate cancer patient who is getting treatment with any of these drugs would get treatment in a clinical trial at this time. If you are even thinking about participating in such a trial, we would strongly encourage you to look at this recent report of a presentation given very recently by Margitta Retz at the European Association of Urology in Barcelona, Spain. The presentation describes in some considerable detail the care and attention necessary for treating teams to take in the education of patients and their family members about the process of undergoing checkpoint inhibitor therapy and the associated risks for complications and side effects. This is not a simple process like getting a shot of an LHRH agonist. There are many similarities between treatment with checkpoint inhibitors and treatment with chimeric antigen receptor T cells (CAR-T cell therapy) in terms of the risks associated with these types of treatment. The primary difference is that in CAR-T cell therapy the patient’s own cells are processed and returned to the body, whereas in checkpoint inhibitor therapy one is treated with pre-manufactured immunologic agents, but both forms of treatment fall into the general category of cancer immunotherapy. It is clear that those on these drugs need attentive physicians and personal empowerment about side effects and how to mitigate them with the help of the care team. However, after reading the linked report, I was impressed that the frequency of adverse events was a lot lower than what I had expected, especially for Grade 3 and 4 adverse events (Figure 1B). The percentages are significant, but I thought the patients behind the study were doing pretty well considering that the drugs were messing with their immune systems in a major way.